With UT Southwestern Medical Center's minimally invasive techniques to fix heart valve disease, you’ll recover more quickly and feel better faster. We offer a variety of approaches to treat heart valve disorders, with a focus on minimally invasive surgery. Four valves in the heart control blood flow. These valves make sure that blood flows in the right direction through the heart by opening and closing at the right time. When there’s a problem with a valve, there's a heart valve disorder. Heart valve disorders make the heart work harder. As a result patients may feel tired or short of breath. UT Southwestern’s heart experts are focused on fixing heart valve disorders so patients feel better and have more energy. There are two main types of valves that affect the heart: mitral and aortic. Some people experience issues with the tricuspid valve (the valve that allows blood to flow from the right atrium to the right ventricle) and pulmonary valve (which allows blood to flow from the right ventricle to the lungs, where it receives oxygen), but these are less common in adults. Stenosis: The stiffening or thickening of the valve. Stenosis keeps the valve from opening all the way and limits blood flow. Regurgitation: A leaky valve that doesn’t close completely. As a result, blood goes back into a chamber instead of forward. A third type of heart valve disorder, atresia, is when the valve is closed or doesn’t exist. It’s normally diagnosed within a few days or birth and requires immediate treatment. Mitral stenosis: Blood flow from the left atrium to the left ventricle is restricted. This causes the left atrium to work harder to send adequate blood to the left ventricle, resulting in congestion in the lung vessels. Since the right ventricle is responsible for filling the left side of the heart, this restriction and congestion may eventually cause the right ventricle to fail. Mitral regurgitation: Also known as mitral insufficiency, the mitral valve allows blood to flow back into the left atrium from the left ventricle. This causes pressure in the left atrium, eventually causing lung vessel congestion. Mitral valve prolapse: The most common heart valve abnormality and the No. 1 cause for mitral regurgitation, this is when the mitral valve doesn’t open and close properly. Aortic stenosis: Restricts blood flow from the left ventricle to the aorta, resulting in increased pressure in the left ventricle to compensate for this restriction so that enough blood flows to the rest of the body. This pressure overload causes the left ventricle to increase thickness in the walls (hypertrophy). Aortic regurgitation: Also known as aortic valve insufficiency, the aortic valve does not close properly, allowing blood to leak back from the aorta into the ventricle. This causes increased pressure in the left ventricle, resulting in lung congestion. As you get older, your risk of a getting a heart valve disorder increases. You may also be at higher risk if you’ve had a heart attack or heart failure, or are at risk for coronary artery disease. Chest X-ray: Will indicate if you have a heart problem. EKG: A five-minute test that detects the rate and rhythm of the heartbeat; this will show us if you have an abnormal heart rhythm often associated with a valve problem. Echocardiogram (ECHO): Uses an ultrasound to visualize the heart and will show in some detail if there is a heart valve problem and what type of problem it is. Stress test: Determines the health of your heart, including pumping efficiency. There are several different types of stress tests that we may recommend, including an exercise stress test. Cardiac catheterization: A catheter inside the heart assesses the health of the heart and any damage. Cardiac MRI: A magnetic resonance image (MRI) may reveal additional information that isn’t revealed in the ECHO. The MRI creates both a still and moving picture of your heart, which we use to find problems with structure and function. Heart valve disorders are treated either surgically or percutaneously (a needle puncture through the skin). The goal is to repair or replace the valve, and this can be done in one of three ways: open surgery, minimally invasive surgery, or percutaneously. 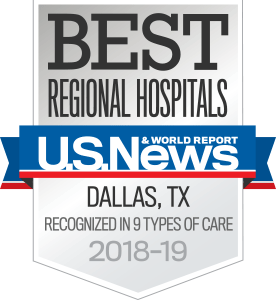 At UT Southwestern, we are experts in whichever treatment is appropriate for each patient, and we offer several innovative surgical options patients won’t find anywhere else in North Texas. Traditionally, open surgery has been used for treating heart valves – the surgeon divides the breastbone to access the heart. 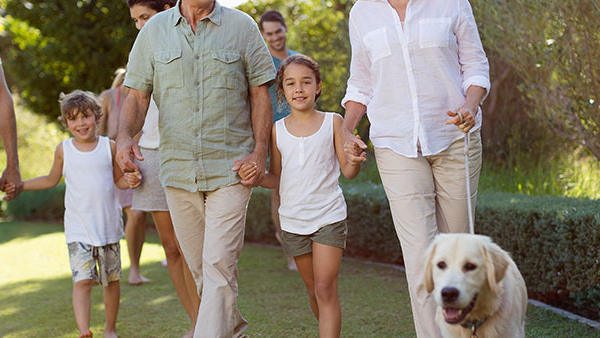 Whenever possible, we recommend minimally invasive heart valve surgery. 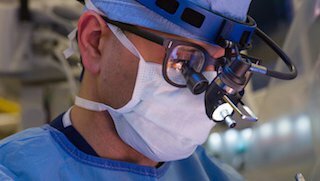 When using a minimally invasive approach, UT Southwestern’s heart valve experts use small incisions (about 2 inches) between the ribs to get to the heart. The result is faster recovery and less pain. 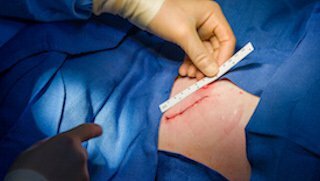 Instead of a six-week recovery, our patients generally need about 10 days to recover from surgery when performed using minimally invasive techniques. For high-risk patients with aortic valve problems – those who are at an advanced age or have had prior heart surgery, for example – we offer transcatheter aortic valve replacement (TAVR). A recently developed alternative to open-heart surgery, TAVR is performed by inserting a catheter through the groin to make the aortic valve repair. The transcatheter aortic valve replacement (TAVR) procedure is performed by inserting a catheter through the groin to make a repair to the aortic valve. It is a far less invasive alternative to open-heart surgery. Mitrocep – Abbot product for the mitral valve. Patients with mitral regurgitation who are too old or sick for open surgery may be treated with the MitraClip. Going through the skin (percutaneous), we clip together the two leaflets of the mitral valve to stop the leaking. 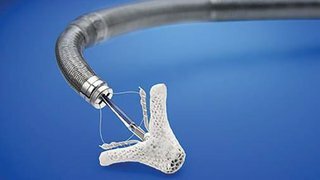 The MitraClip is a new treatment for mitral valve repair and can take the place of surgical heart valve replacement in older patients. (Image courtesy of Abbott Vascular, Santa Clara, Calif., USA).